The trawler search is into it's second year now....Hoping someone may have knowledge of a currently unlisted DeFever trawler on the Gulf coast. Target boat is a 10-15 year old Defever 44 Offshore or a 49CPMY; preferably without stabilizers (too many crab pots around here, and for our usage the increased maintenance would outweigh the benefits); preferably with Cummins or JD engines. I run a daily search of Yachtworld and Boat Trader, so if it's currently listed, I know about it. 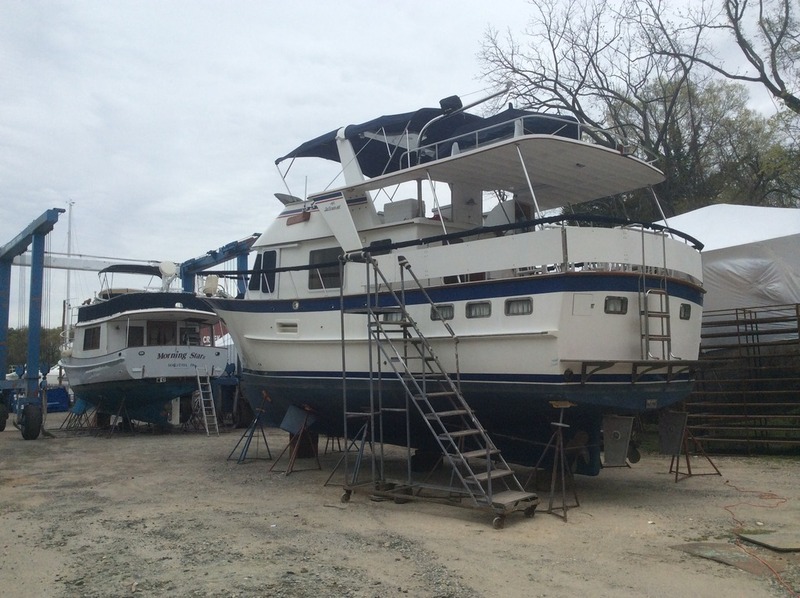 Have also been in touch with local brokers on the Gulf coast, and the Defever Owner's Forum for any prospective boats. We made a couple trips to Florida to survey a trawler last fall, but it didn't work out for several reasons. Although there are a couple boats on the upper East coast that fit my needs, I really don't relish the ideal of a long range purchase and 2K mile trip home to Texas on a new boat that I haven't had time to go through all systems....(The curse of working in the nuclear industry for 40 years) ... So, if you overhear someone hint of placing their Defever on the market, please put me in touch with them! Thanks Ka_Sea_Ta......just what I needed for the D48. FWIW, I would not let maintenance or crab pots keep me from stabilizers. Maintenance mostly means inspecting and maybe replacing the seals every couple years and you can install line cutters or deflectors to keep the crab lines out. The benefits of stabilizers are hard to overstate. I'm not seeing much difference between the two hull shapes, at least from the pictures. I dug up a few more underbody pictures last night, and I agree that the D48 looks to have a little more displacement depth forward. 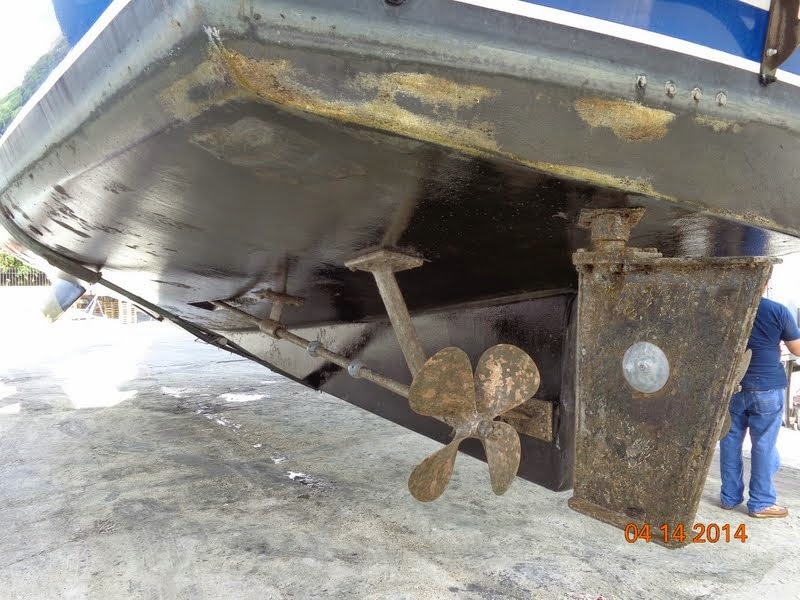 Additionally, both the D48 and the 49CPMY seem to have a little more keel area, and the increase surface area should help a little dampening roll when at anchor. I'll PM you a little later on another subject.